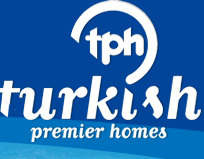 Turkish Premier Homes are not only here to help you find your home abroad, we are also here to guide you step by step through the buying process and legalities here in Turkey. The buying process for a property here in Turkey is very different to the process you must go through in the UK. To help you understand the process here, we have exhibited how this can be finalised in just a few steps. 1. 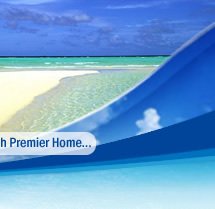 Once you have found your ideal home we give you time to think and discuss your decision. We will then arrange to come together and go through any queries which you may have. Once you are happy and comfortable to move forward to the next step we will then arrange a suitable time and date for us both, to make an appointment with the solicitor. 2. All purchasers and the seller along with a state qualified translator must be present at the solicitor. 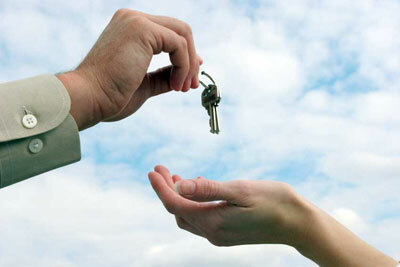 The solicitor will draw up a legal contract between us; the seller and the purchaser(s). Any extras or differences that may have been negotiated, the payment schedule as would have been discussed and the deposit for the property which must be paid at the solicitors will also be written into the contract. This contract is a legally binding document and should either party break the conditions of the contract, there is usually a penalty paid. A state qualified translator will be with you to translate and explain any issues you may have before you sign any documents. An English copy of the contract will be made which you will receive. The cost of the solicitor, contract and translator is £350. * To prepare a power of attorney this will cost £160. – Although if the power of attorney is arranged at the same appointment which the purchase contract is prepared the cost of the power of attorney will be £130. This fee is only for the service which will be carried out at the notary. As the translator will already be present. – For more information regarding power of attorney please see below. 3. Once the paperwork from the solicitor is complete and the deposit has been paid, the documents along with passport photocopies and 4 x passport sized photographs of each person purchasing the property will be sent to the official government offices, for the military check to apply for your property title deeds. This can sometimes be a lengthy process at times and can take up to 4/6 months for your deeds to be issued. Most often the seller of the property will let you use the property as your own before the deeds are issued in your name. 4.The first step of the Title deeds application is the military check clearance. This step is a legal process in Turkey - this is a check to clarify that the property being brought is not on a government piece of land. 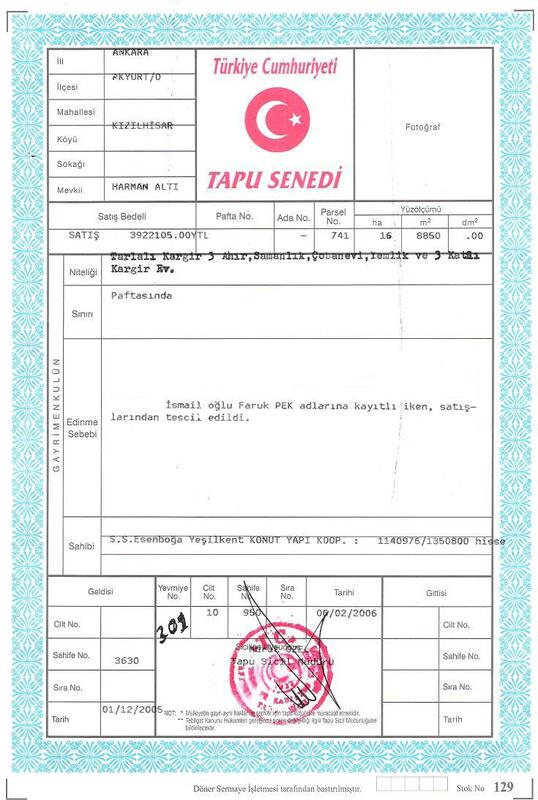 The military clearance check costs 800 Lira. · Once you have your deeds there will be just a few things that will need to be taken care of. Your water and electric either needs to be connected if you have purchased a new property, or the water and electric needs to be transferred onto your name if your property is a re-sale. We will help you at the offices where this needs to be dealt with. The cost of both water and electric connections (name transfer) is £500. 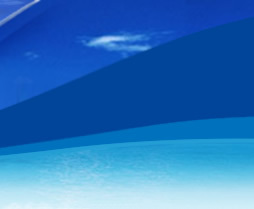 · The other issues which you must be aware of which can sometimes slip ones mind surrounded by the sun and the sea is property and contents insurance. Of course this is your decision although it will keep your mind at rest, when you are thousands of miles away back home. There is also the earthquake insurance; this covers your property in case of an earthquake. The Turkish government has now stated that earthquake insurance must be a policy that all home owners must have. Like in the UK the cost of the insurance is determined of the value of your property, and its contents and the size of your property. Although it is not as expensive as in the UK. For further information, or if you would like a quote please do not hesitate to contact us we will help you find a quote which is ideal for you. There is also an annual council tax payment that is paid to the council (belediye). Your first council tax payment is due one year after you have received your title deeds.Again this is calculated on the value and size of the property. A power of attorney is a legal document that is drawn up by either a solicitor or a notary. The power of attorney gives you; the purchaser, the chance to nominate another person to legally act on your behalf. 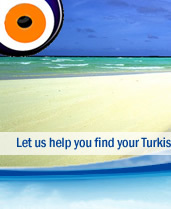 The power of attorney is most commonly used in cases when purchasers are not present in Turkey when the title deeds. Purchasers must either arrange power of attorney on a previous trip to Turkey which costs £160 (or £130 if arranged when the purchase contract is prepared). A power of attorney can also be arranged in the UK. A solicitor must draw up the document of power of attorney, which then needs to be apostilled (signed and stamped) by the notary.This cost is set in the UK. This may take up to a couple of weeks, once you have received the document from the notary you will need to post the power of attorney to us. We will then have to pass the power of attorney to the notary here in Turkey where it will be translated to Turkish and once again apostilled to legalise that the translation is correct. This will cost £110. This fee must be sent at the same as the power of attorney. Please note that the names of each purchaser must be within the content of the power of attorney. For example if the title deeds have been applied for in two names, or in some cases three purchasers are shown, these names must also be on the power of attorney stating that they all give permission for a person to act on behalf of all purchasers. The person the purchaser(s) gives power of attorney to does NOT gain any other right – and does not have the power to act on your behalf in any other situation other than what is stated in your legal document. If you have any other queries regarding the power of attorney or you would like us to send you an example of the power of attorney please do not hesitate to contact us.